Take a walk in any mall and you'll know it when you smell it. Sometimes it's distinctive and unavoidable; other times, it's just a beguiling whiff. Those scents, from subtle to in-your-face, are part of a multimillion dollar industry aimed at making businesses more appealing — research shows these scents lead customers to shop longer and hotel guests to long for a return visit. The desire to create a delightfully scented environment has also crept into the home market, and scent designers are ready to help homeowners craft a unique scent of their own. 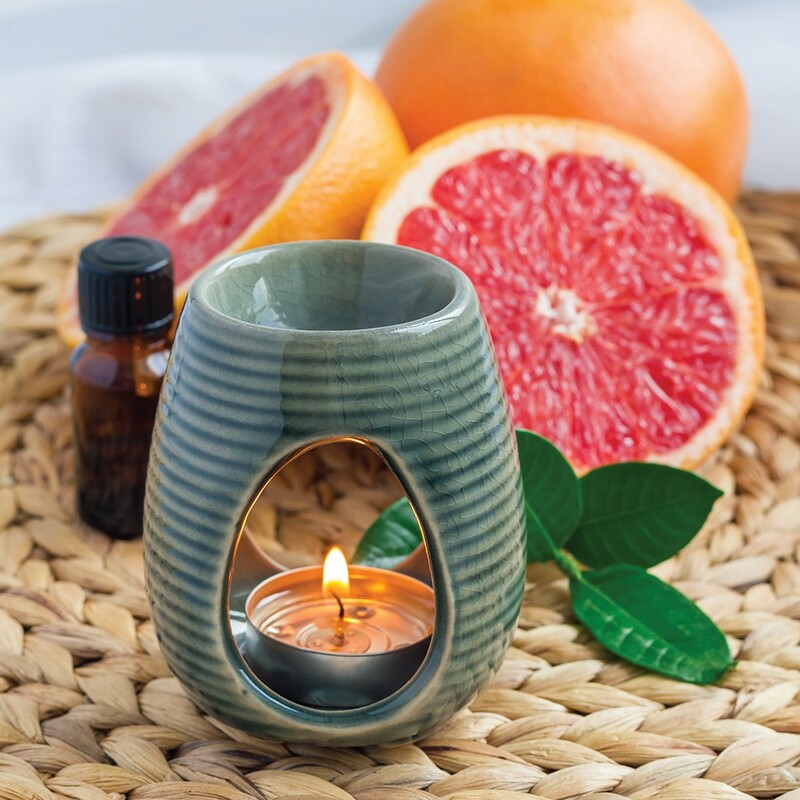 Florida-based Aroma360 started out creating custom scents for businesses, but Chief Marketing Officer Meghan McMahon says the company's rapid growth in the last 18 months has been propelled by homeowners looking to enhance their environments. Often, they are inspired by the scent of a hotel that was particularly pleasing. "That is by far the biggest request that we get — do you have this hotel scent?" McMahon says. "We do a whole line of hotel-inspired scents — we did not create the scent, but we were inspired by it," she adds. The company also helps clients find a signature scent of their own. While the visual and tactile experiences of a home are obvious elements of interior design, the notion of adding a decor layer incorporating the sense of smell is somewhat new. "Scent is more of a tool to kind of bring together the decor that they already have in their home, as sort of a binding layer," says McMahon. 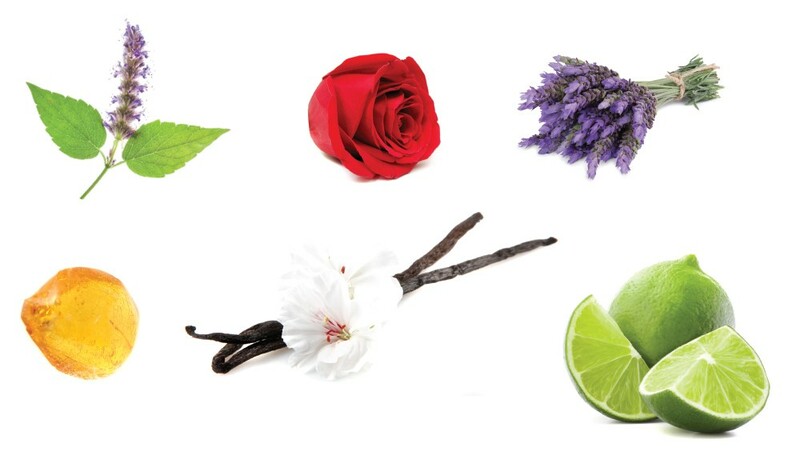 At Aroma360, the process of designing a scent starts with an interview about the types of smells the customer finds appealing and the "feel" they want to create — from invigorating to spa-like to luxurious. Consultants also consider the home's existing decor. "If someone has an art-deco decor, we are probably not going to add a woodsy, strong scent because they don't really fit," says McMahon. After the interview, the consultant will provide a curated sample set of three to five scents. The process can be repeated a few times, to zero in on the best scent from 90 signature scents the company offers. Or for customers who want a unique scent of their very own, the process continues as the appealing notes in the signature scents are recombined into a personalized scent. Seattle-based Nikki Sherritt-Lewis of Rebel & Mercury follows a similar process as she teaches people how to make both their own scented candles and perfumes. She starts with a questionnaire about what pleasing and displeasing scents, and even asks about "scent memories." From there, says Sherritt-Lewis, they break down the customer's favorite scents, looking for which ones are found in nature and which ones are synthetic. Then she digs deeper: "Do [the scents] remind you of home? Do they make you feel invigorated? Do they remind you of someone? Do they make you happy?" With all the data in place, says Sherritt-Lewis, she and the student begin creating an initial blend. Achieving the proper blend takes some juggling. Scents can pack a strong initial punch through "top" notes (citrus or certain aromatics), while "heart" and "base" notes (moss, patchouli and vanilla) are initially more subtle, yet linger longer. This blending requires sampling and refining of the original scent. Of course, any scent has to be somehow mingled with the air in a home. Candles are an obvious and easy way to disperse a custom scent in a small space. The scent composition can be simpler, as more complex notes can be lost anyway, and the wax carrier, combined with heat, helps distribute the scent. Diffusing a scent through an entire home is best accomplished through some sort of integration into the heating and air conditioning system. Aroma360 touts its cold air diffusion system that helps preserve the benefits of the essential oils used in creating home scents. Its service starts at around $100 a month, with costs rising as the number of scented square feet grows. McMahon says new updates will allow customers to control the release of scent through SmartHome technology. And for house guests who want to take home a memento of their visit? Aroma360 customers can purchase custom scented candles and diffusers — little parting gifts to make memories of the visit last just a little longer.